I looove avocado, but I'm not sure about using it as sour cream. 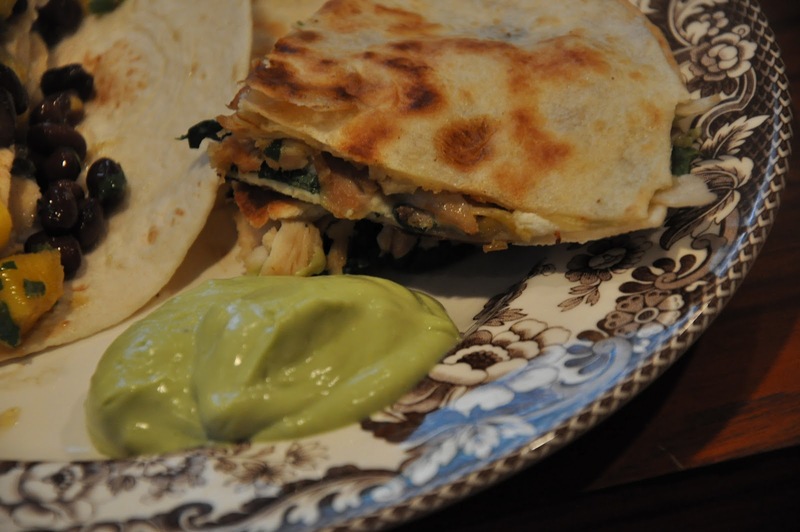 I love sour cream with quesadillas and will probably stick with the regular kind. 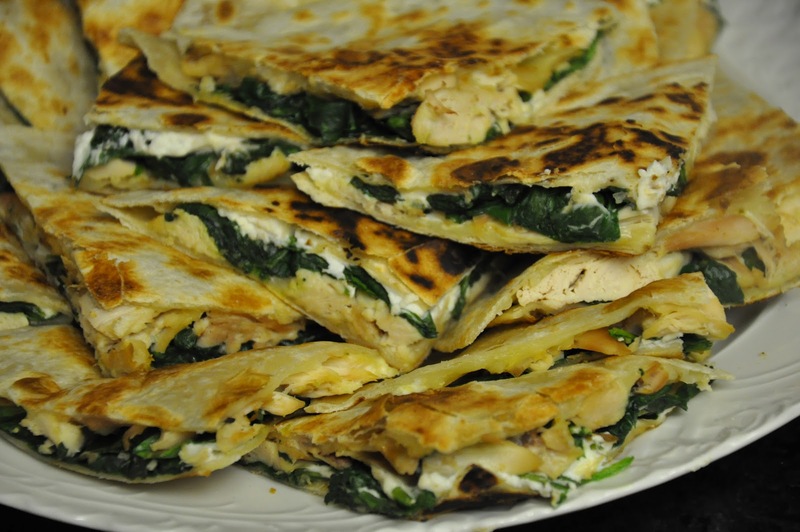 However, the quesadilla recipe sounds really good - I love the idea of the spinach in it! I hate spinach by itself but LOVE it in other dishes (not to hide it either, for some reason, I think the flavor is just better)!